Piko recently announced on his twitter and blog that he will be releasing a new single「Make My Day!」on 15th August. 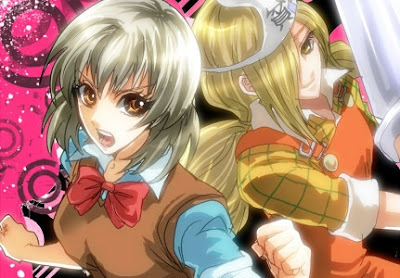 This song will be the opening theme to the anime Binbougami ga! 「貧乏神が！」, which will begin airing in Japan in July. Information about the manga can be found here.